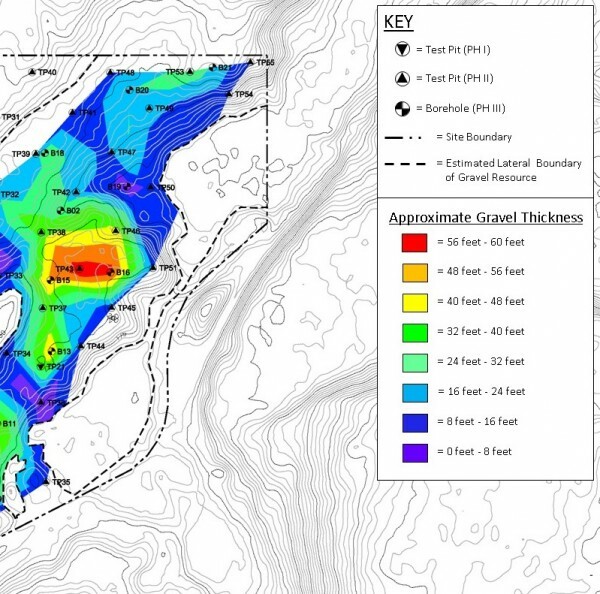 In addition to our more standard geotechnical engineering services, we also offer a variety of related site characterization services, research, legal, and regulatory support services. We also maintain professional relationships with a network of qualified and experienced specialists in related engineering fields with whom we work closely to ensure that a project's needs are properly satisfied in the event that the scope of service extends beyond our area of expertise. 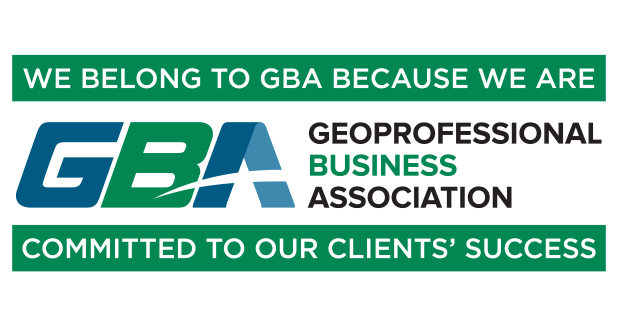 Contact us today to discuss your project needs so that we can help you, or your client, assemble the best geoprofessional team necessary to achieve the project goals.